The monsoon session will start from 18th July to 10th August. In such a situation, it is possible that the opposition parties also make the issue. 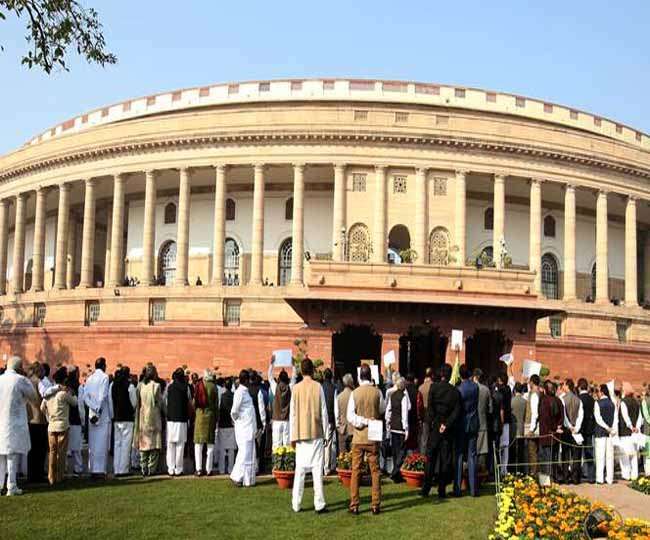 [New Delhi]: In the Rajya Sabha sub-seat election before the next general elections, the parties in the exercise to show opposition solidarity may have to wait a bit. It is believed that this election will be possible only in the last days of the monsoon session. The monsoon session will start from 18th July to 10th August. In such a situation, it is possible that the opposition parties also make the issue. Significantly, former Deputy Chairman PJ Kurien has retired this month. The Opposition's biggest party, Congress has also left its claim to this position in opposition to building opposition unity and it is believed that this post will be held in the Trinamool Congress account. If the sources are to be believed then one component believes that the elections should be avoided at the moment both of which are numerical. Anyway, there is a panel of Presiding Officers to run the House. There is no fixed deadline for the election of the new Deputy Chairman in the Constitution. It depends on the will of the Vice President and the Chairman. If history was also seen, after four months of receiving the leave of Dr. Rehman Khan during the UPA era, elections took place. Rehman Khan retired on April 2, but the monsoon session was awaiting election. At that time the session was called on 8th August and the election of Deputy Chairman was held on August 21. This election was done just one day before the end of the budget session in 2004. Explains that this time the opposition wants the election of new vice-president only at the beginning of the session. Actually this excuse will try to put pressure on the government in the Rajya Sabha. The government wants to pass several bills like three divorces, OBC Commission Bill, National Medical Commission, Rajya Sabha. The French send Messi led Argentina Home!